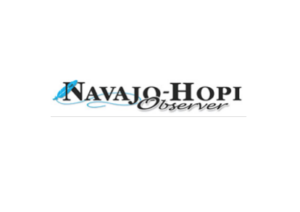 POLACCA, Ariz. — Hopi High art students won 15 awards at the Arizona State Fair, but Hopi High art teacher Mary Duwynie felt it was just as important that thousands attending the state fair viewed the students work. Duwyenie said it was an important opportunity for the students to showcase their work and compare their art work to students from other schools. “Hopi Tewa art is different so our students stood out. Some have personal meaning and some have cultural meaning,” she said.